Bridgeman Hilltop is the perfect place to call home. Bridgeman Hilltop Estate offers you a huge range of homesites along with an enviable location. Nestled between the Brisbane CBD and Sunshine Coast with some of Queensland's best schools nearby, Bridgeman Hilltop is the perfect place to call home. Bridgeman Hilltop is located in the North Brisbane region of sunny Queensland. Ready to discuss your home building options in Bridgeman Hilltop? House And Land Packages now selling in Bridgeman Hilltop. 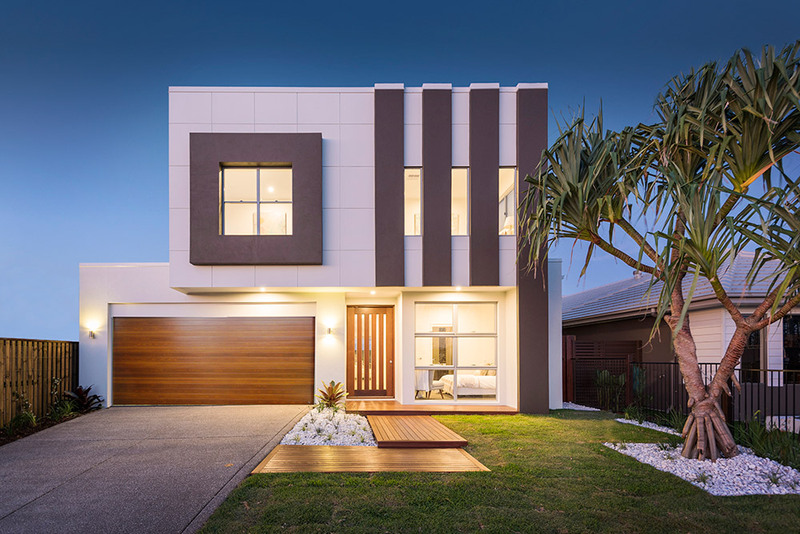 Integrale Homes offer complete peace of mind with our now famous “Total Package” which includes an Upfront – Fixed Price Guarantee, A Maximum Build Time Guarantee and a free Facade upgrade.